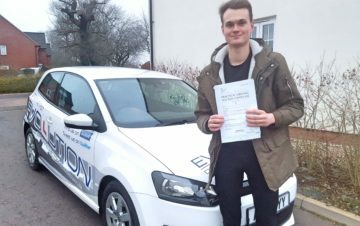 Congratulations to Ed on passing his driving test in Norwich today (03/04/2019) at the first attempt! 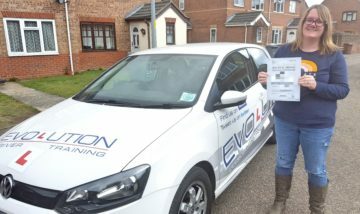 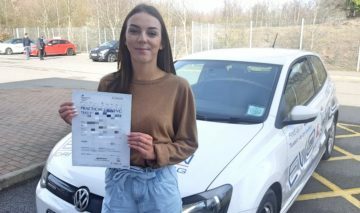 Congratulations to Becki on passing her driving test in Norwich today (18/03/2019), at the first attempt! 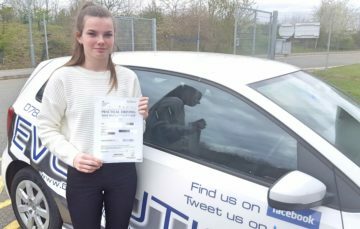 Congratulations to Erin on passing her driving test in Norwich today (01/03/2019) at the first attempt! 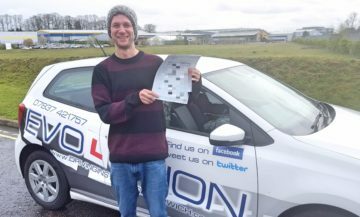 Congratulations to Kaj on passing his driving test in Norwich today (24/01/2019), at the first attempt! 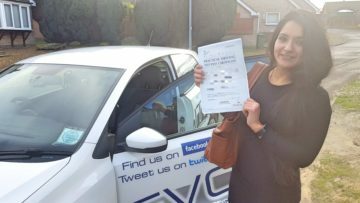 Congratulations to Janna on passing her driving test in Norwich today (16/01/2019)! 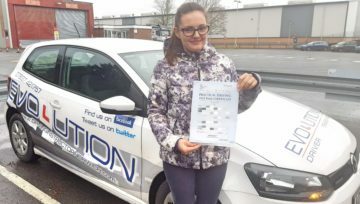 Congratulations to Sharlene on passing her driving test in Norwich today (15/01/2019), at the first attempt! 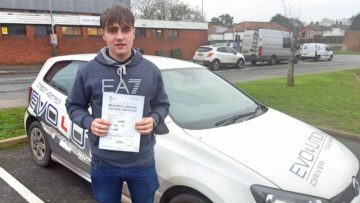 Congratulations to Harry on passing his driving test in Norwich today (27/12/2018), at the first attempt! 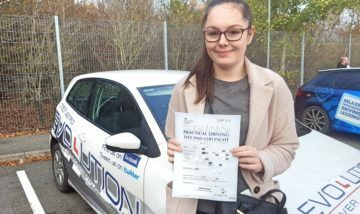 Congratulations to Rose on passing her driving test in Norwich today (19/11/2018), at the first attempt! 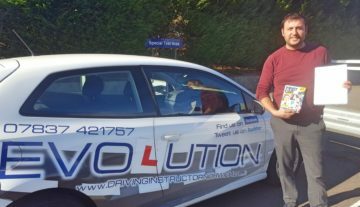 Congratulations to Mali on passing his driving test in Norwich today (09/10/2018)!